Update: Nvidia reached out to Cult of Mac to explain that “recent press accounts about our latest software patches are incorrect.” We have updated the article below to clarify. 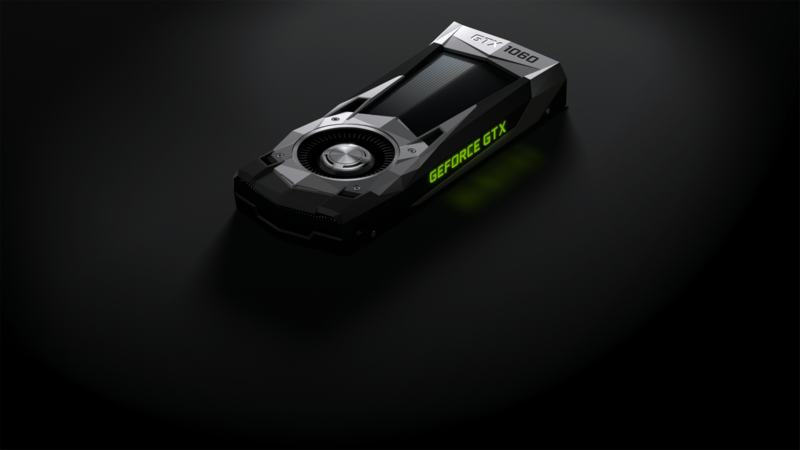 Nvidia has rolled out security updates for its graphics cards following widespread chip flaws. Its most popular products, including GeForce and Quadro, are being updated to combat the Meltdown and Spectre memory vulnerabilities. Almost every processor — desktop and mobile — shipped within the last 10 years has serious security flaws. Dubbed Meltdown and Spectre, they were first picked up by Google Project Zero earlier this month. AMD and Intel have been scrambling to issue fixes since. Now Nvidia is updating its own graphics cards in an effort to mitigate the CPU security issue. It has already begun issuing security patches for different variants of Spectre, but the company believes its own graphics chips are immune to the issue. Nvidia’s software is also believed to be immune to Meltdown (variant 3), the company says, but software running on CPUs susceptible to Spectre (variant 2) “may require further updates.” Its initial security patch provides mitigation for Spectre (variant 1). Unless you have a GRID or Tesla GPU, you’ll be able to download Nvidia’s first update now. The remaining cards will be patched in late January. It is recommended you install these updates — and any for your CPU — as soon as they are available. Apple has already rolled out a macOS update to fix chip flaws in its own machines. However, Nvidia GPU issues will affect those who have chosen to install these cards in their Hackintosh builds.